You may have seen the word Hygge floating around, you may already be familiar with the term, you may already embrace its loveliness or you may be wondering if I'm speaking a foreign language. Well, actually, the latter is somewhat true. "Hygge (pronounced hue-gah) is a Danish word that is a feeling or mood that comes taking genuine pleasure in making ordinary, everyday moments more meaningful, beautiful or special. ... Some refer to hygge as an “art of creating intimacy” (either with yourself, friends and your home)." Hygge is something I'm completely getting on board with for 2017 and something I which I think everyone can totally benefit from. 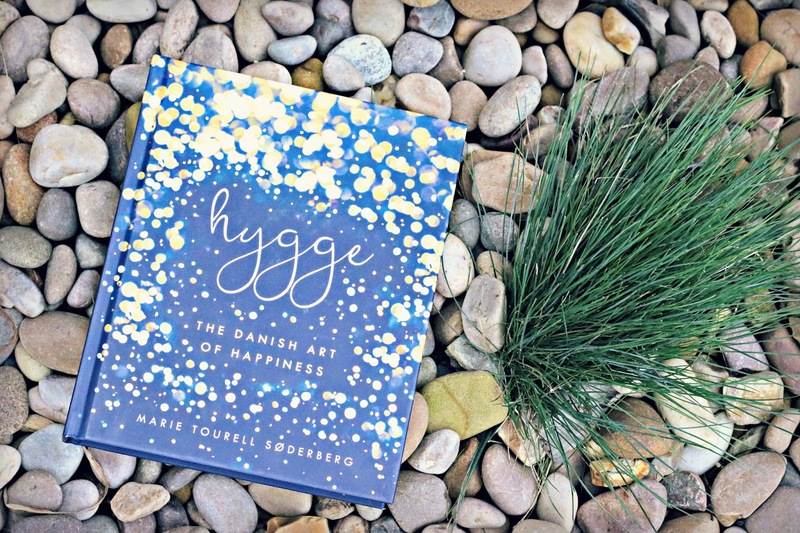 For Christmas, I was given the 'Hygge - The Danish Art of Hapiness' by Marie Tourell Soderburg, already familiar with her book, I was over the moon when I opened it. It's something I hadn't mentioned to anyone, but clearly, my step mum is on the same wavelength as me. Cheers Sarah! 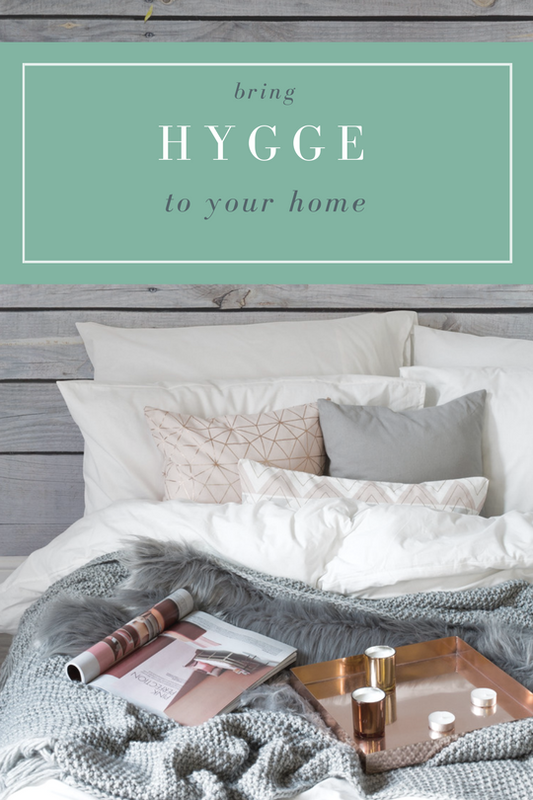 So how can you create Hygge in your home? If you think where Hygge comes from, warm & cosy is a main element to create the feeling of Hygge in your home. 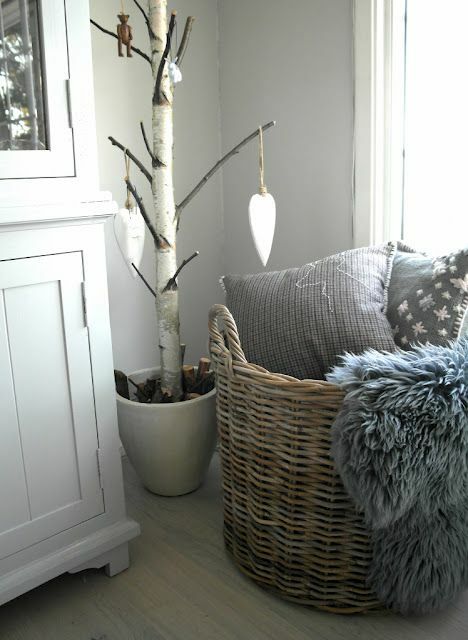 The Dane's have to endure pretty bleak winters, so creating a home that's warm and comforting through the winter months is vital. Making your home warm and cosy is really very simple. Adding throws, cushions and rugs can instantly make a room more Hygge. A hygge home should hold memories, for Hygge is all about what makes you happy. Displaying favourite photos on the wall so you're reminded of happy times. Hang some artwork that shows off your personality. In our living room, I have pictures of old camera's to represent me and we have motorbike plaques to represent my hubby and his loves. Back to the heritage of Hygge, light is so important. Harsh lighting can affect the ambience that influences the Hygge feeling. Choose two or three smaller lamps and place them around your room to create lighting that is low level and inviting. Candles are also perfect for this. These are words are the absolute keywords when creating hygge. If you have a small living room, use small nesting tables instead of a huge coffee table - it also makes it easy for you to create various atmospheres. Clear out the clutter. We’ve all been there; watching the clutter pile up because we’re too tired or too busy to tackle it. But the next time you’re lacking the motivation to clear up, remember that in hygge terms, caring for our homes is the equivalent of caring for ourselves. I know I'm so much happier in a tidy home and for me I have been slowly decluttering this past month and I can already feel the benefit. Keeping wall colours fairly neutral is another way of creating light within your home. Whites, Greys and creams are perfect. 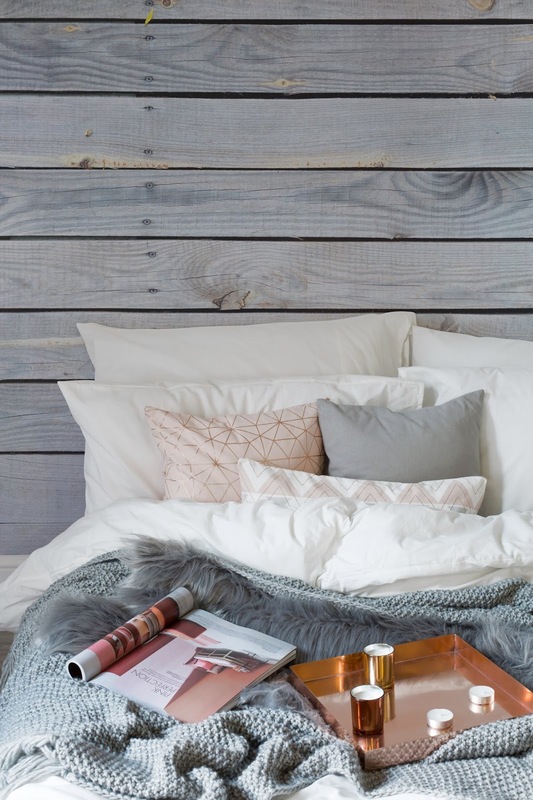 If you like the idea of a feature wall, how about using wood or stone for a natural warm feel. Are you a fan of Hygge? Is it reflected in your home?